Innovation, collaboration, increased capital, and competition from new market entrants are disrupting the health care and life sciences industry and enabling game-changing transactions. 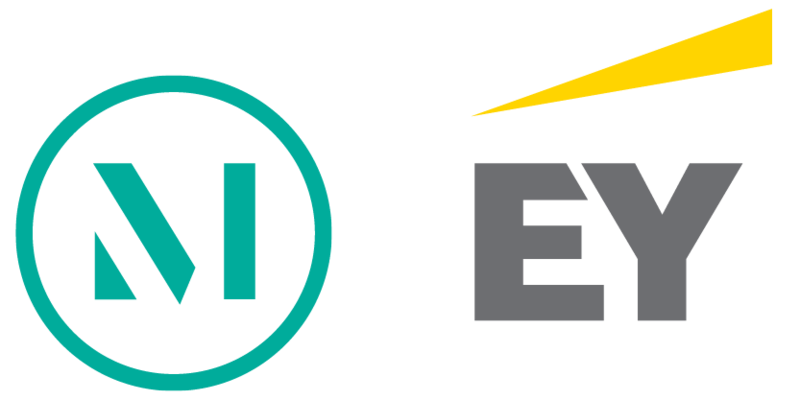 During the 2019 J.P. Morgan Healthcare Conference, McDermott and EY have teamed up to help you embrace these opportunities and meet the challenges head on. We’ll be joined by leading professionals from across the industry to discuss how to position your organization to innovate, collaborate and grow in this dynamic environment. Our proven team of health, life sciences, regulatory, and transactions partners will be onsite at JPM. We look forward to discussing how McDermott can help you go further.